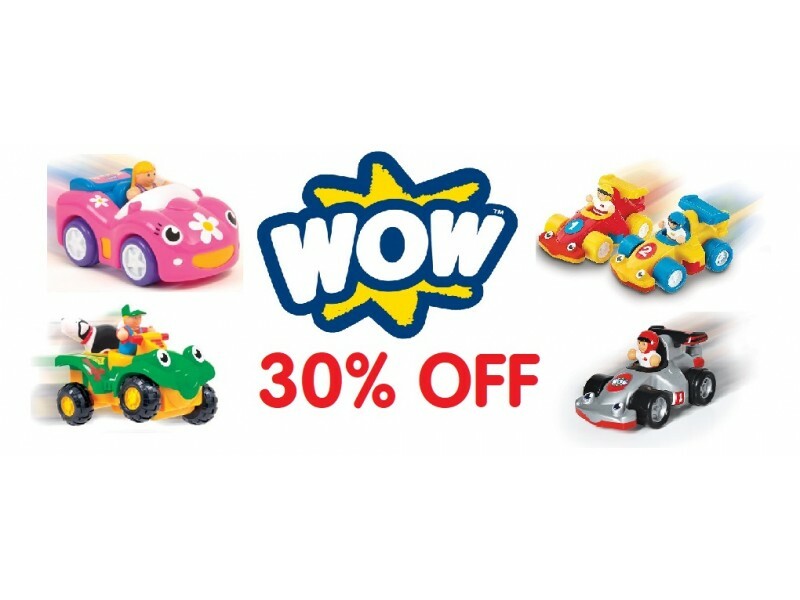 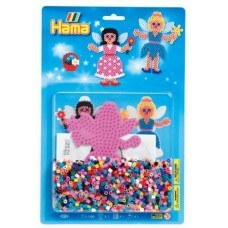 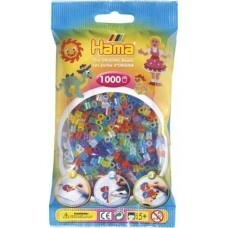 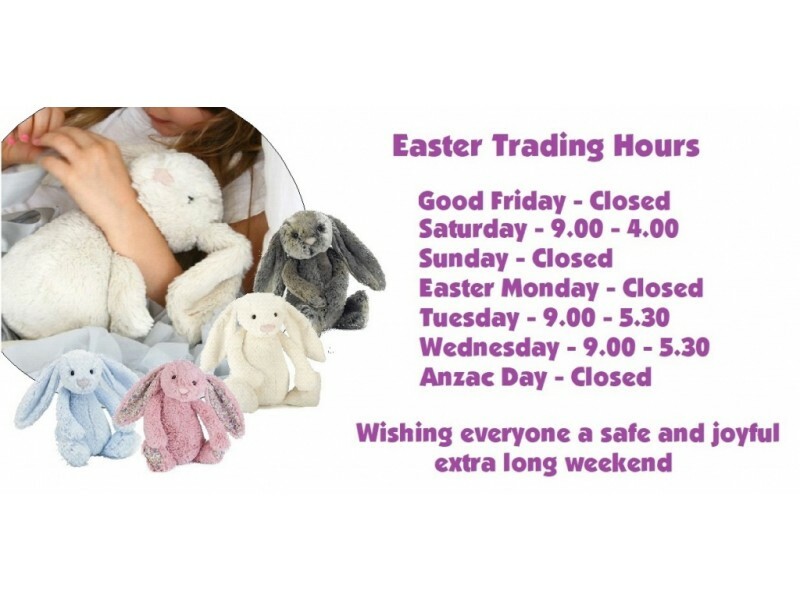 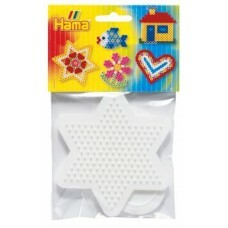 Hama Beads are the ultimate craft toy; providing hours of creative and imaginative play. 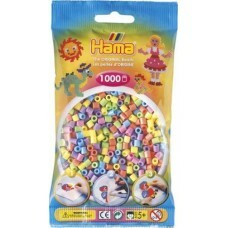 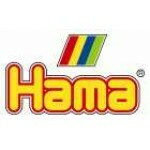 Hama produc.. 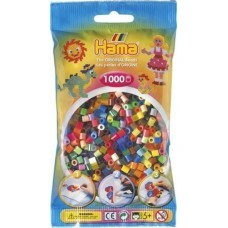 Create your own dinosaurs with this Hama bead kit. 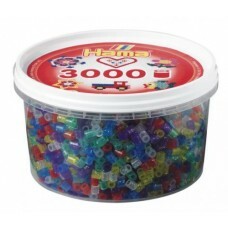 Hama beads with a diameter of 5mm are the most.. 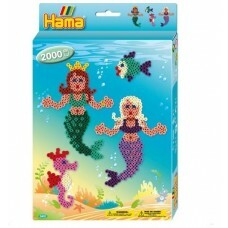 Create an underwater fantasy with the Hama Mermaids Set. 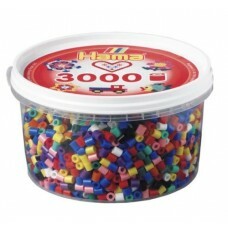 Includes 2,000 beads, 1 princess pegboar..